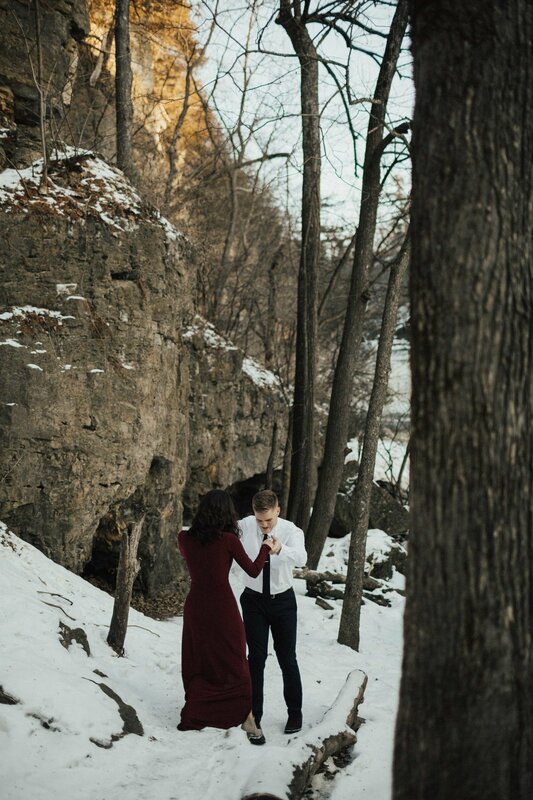 The way God orchestrates our earthly relationships absolutely blows my mind. I met Jasmine during my freshman year of college in a 3D design class. 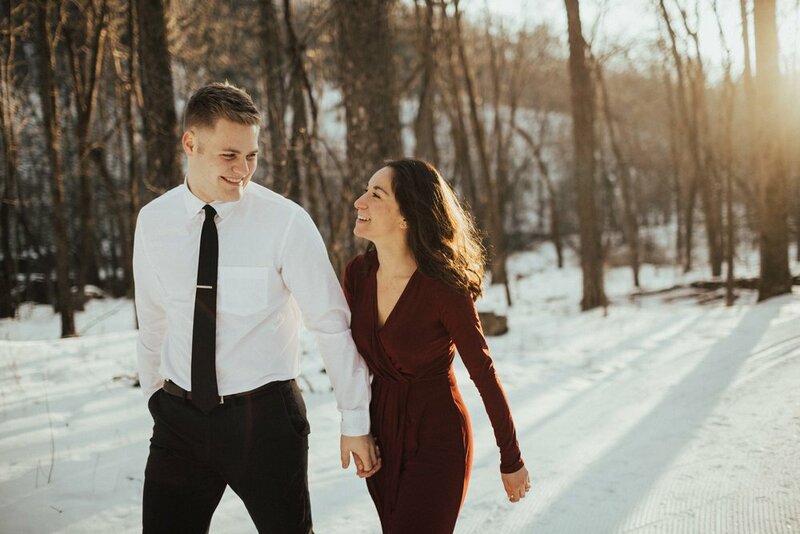 We hadn't really spoken since the class ended until we celebrated her new engagement through an email conversation a few months ago. 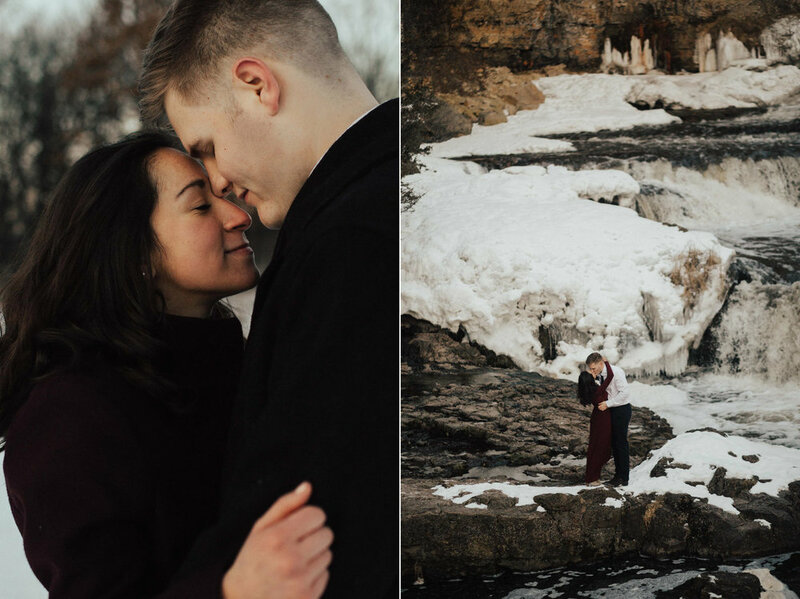 Grant and I met Jasmine and Curtis at a state park in Minnesota to capture this uncontrollably joyful love these two share. 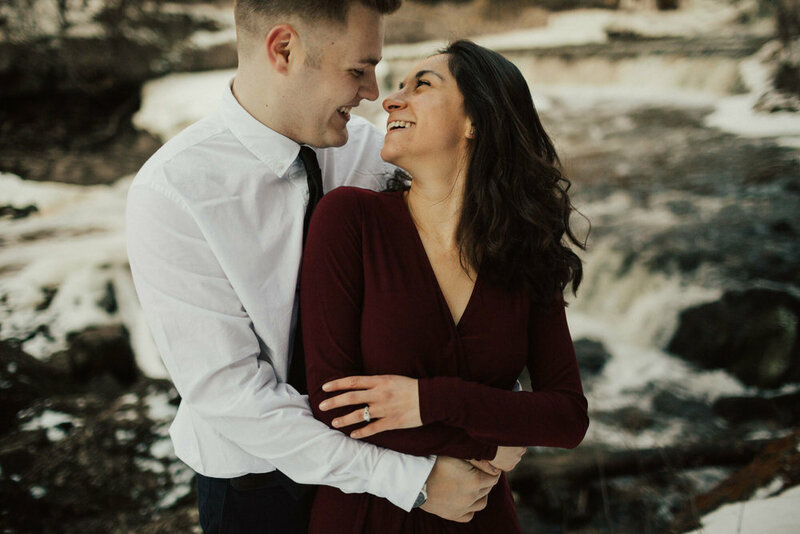 I'm over the moon excited for them to begin their journey as husband and wife and I can't begin to tell you how excited I am for their wedding this summer!! !